Writing things insightful about food, people, and cultures in Thailand. Over the recent years, more and more Thai cosmetic brands have increasingly pushed themselves toward success, becoming popular brands that can compete with overseas makeup brands. There used to be a common preference for makeup brands from abroad, but today it is not always the case. 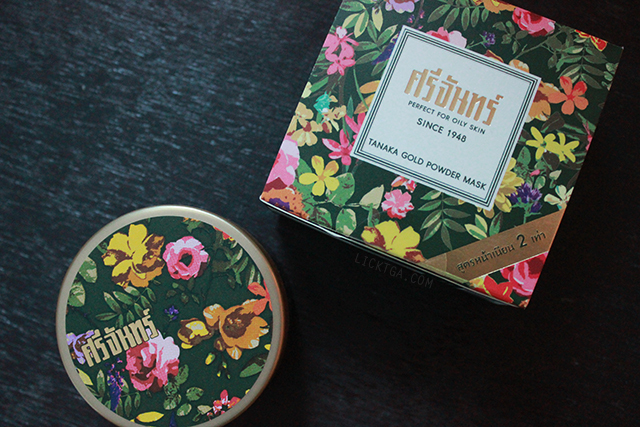 Thai brands have developed their quality and also succeeded in marketing. Today I will recommend 5 of them ! Authentic Thai brand specialized in powder with its long history starting from just a small pharmaceutical shop near Wang Burapha Palace in the 1940's. The owner developed the formula from "Srichand" Thai pink powder great for controlling oily skin which prevents rashes and gives a very unique scent. The brand revived with the new generation's marketing and development, making a big comeback into the market. If you are looking for a souvenir that is uniquely "Thai", then this one is a great choice. Recommended product : Srichand Translucent powder 10 g. The price is 280baht. 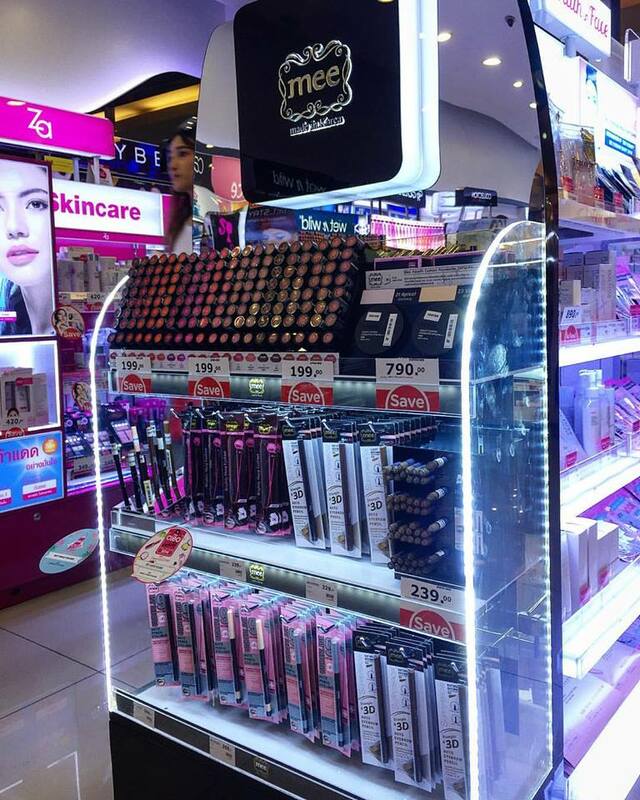 Where to find : Watsons , Boots, all supermarkets, Eve and Boy. 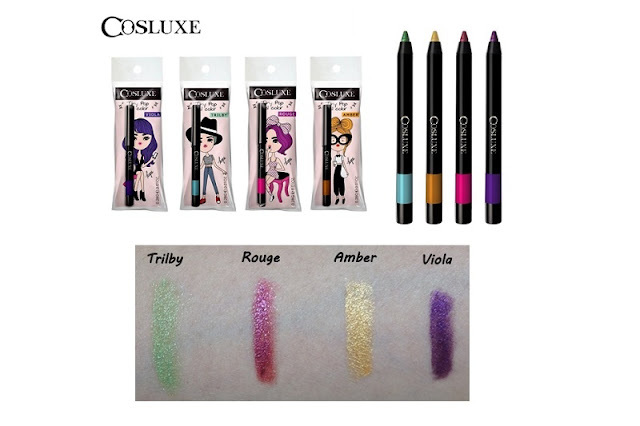 Founded only in 2011, COSLUXE has become my favorite brand for eye makeup because of its affordable price and surprisingly worthy quality. 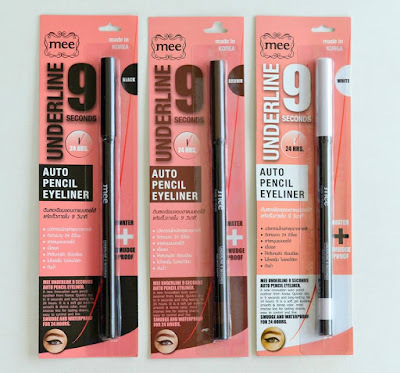 Having tried eyeliners from various brands in Thailand and abroad, I decided this brand's eyeliner is the best. 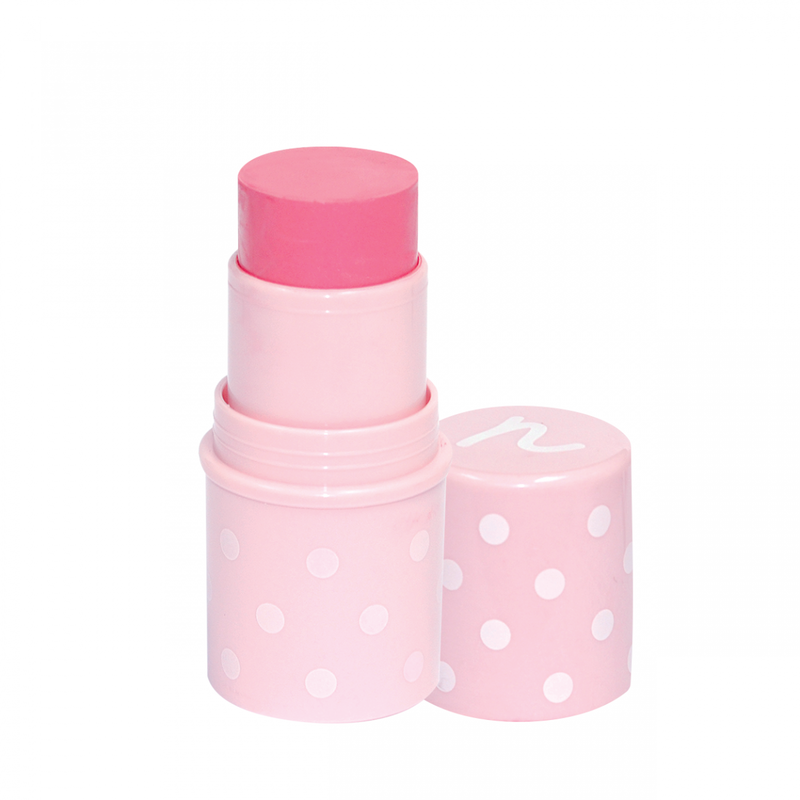 It crazily stays all day without smudging and very easy to apply. Recommended product: COSLUXE Trust me Wink Auto Pencil Eyeliner. 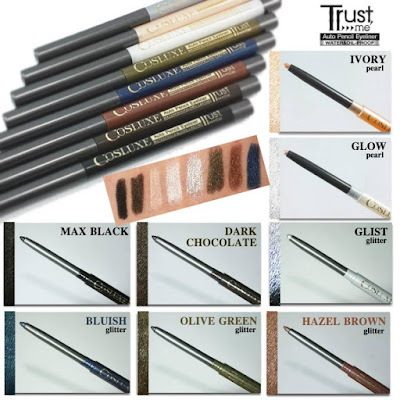 This one is a glitter liner available in many shades from basic to bold. The price is around 200-250 baht. Recommended product : U STAR Cheek cream (250baht). The color is so pretty and long-wearing. 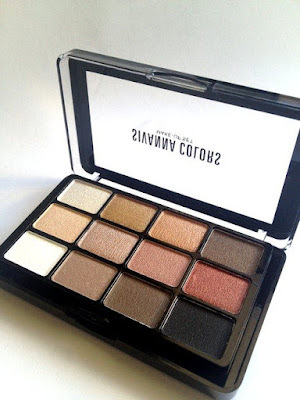 This brand is so cheap and releases new items regularly. Some products are just so-so, some are worth more than the money. 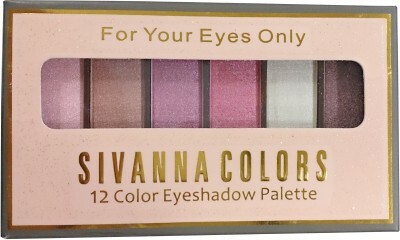 The eyeshadows last long enough and pigmented. Well, after all, you get what you pay. 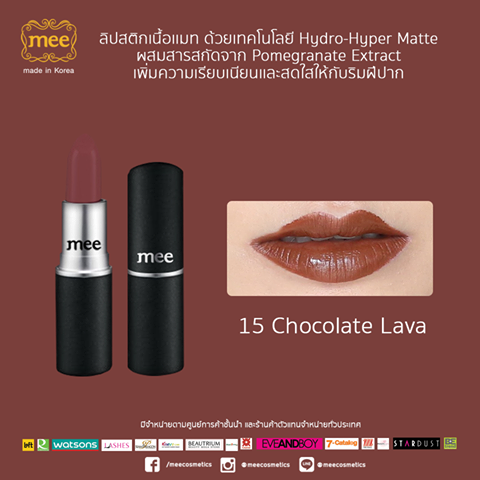 This brand is quite new in the market, but has gained some popularity among Thais recently. They claim to be made in Korea but it is a Thai brand and people usually misunderstand the other way. The eyeliner is quite worth the try! 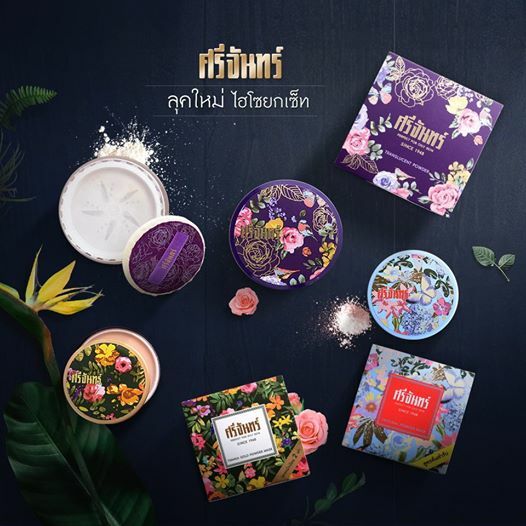 What are other brands in Thailand that you like ? 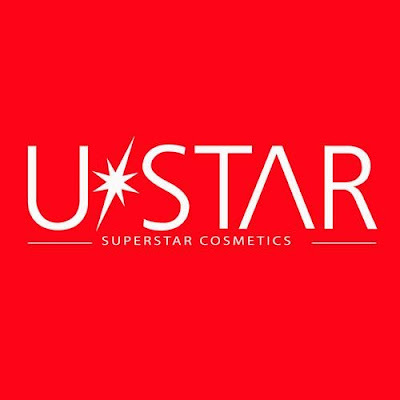 Being beautiful is not about using gigantic range of beauty products, it’s just about knowing your skin type and give it a go with perfect range of beauty products. Buy beauty products using Lazada Voucher Code and get an amazing discounts. Kaotommad is the underrated Thai dessert.